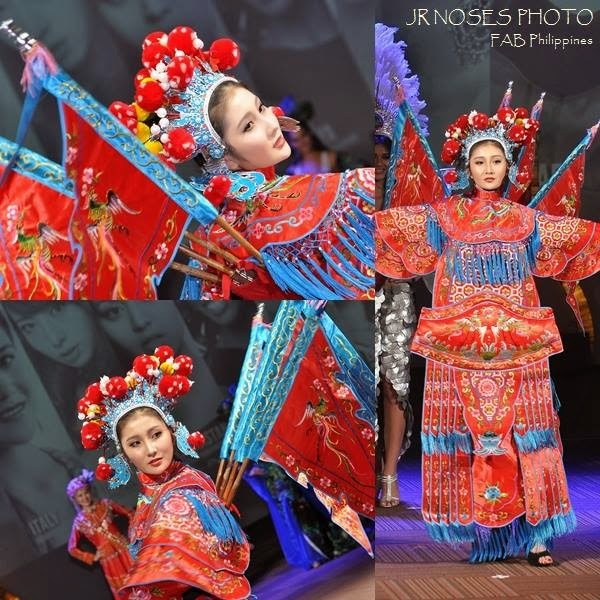 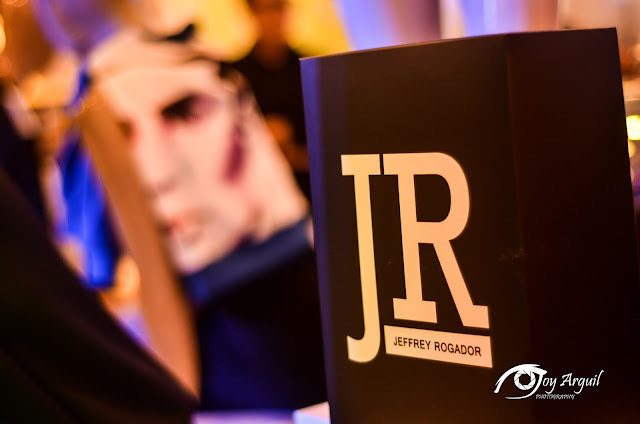 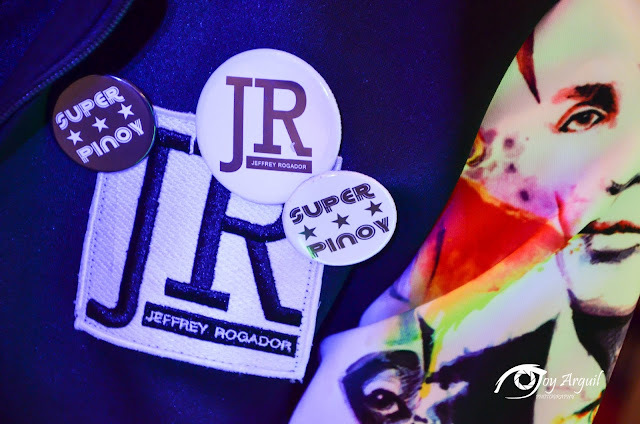 Homegrown Filipino designer, Jeffrey Rogador, stays true to his style as he once again celebrates everything Filipino in his newest collection. 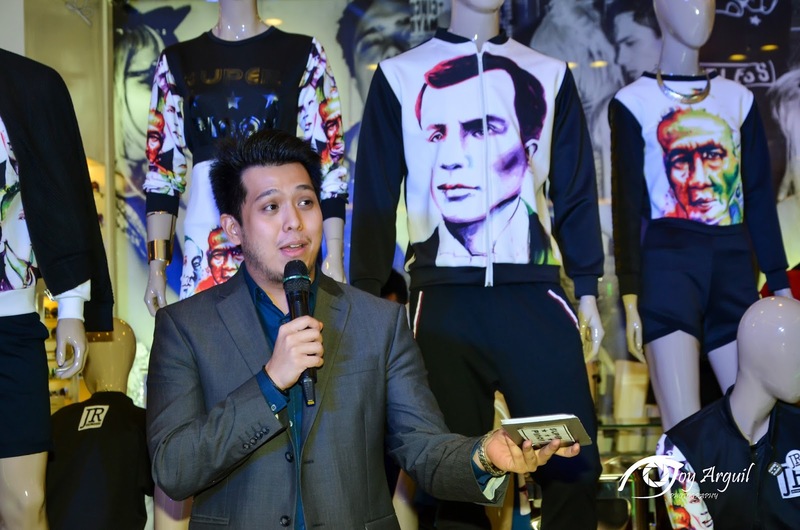 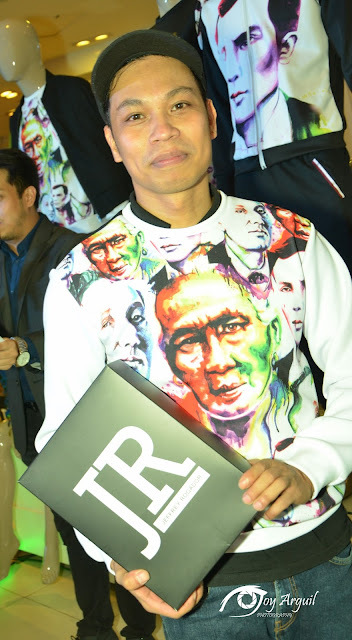 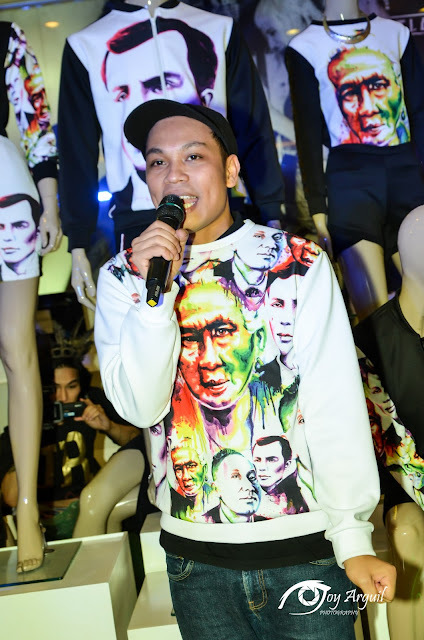 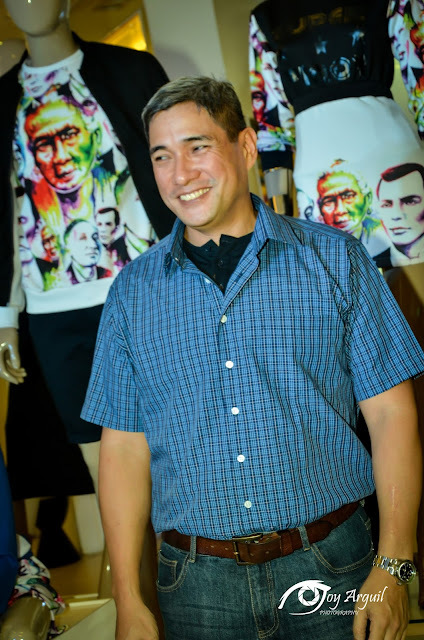 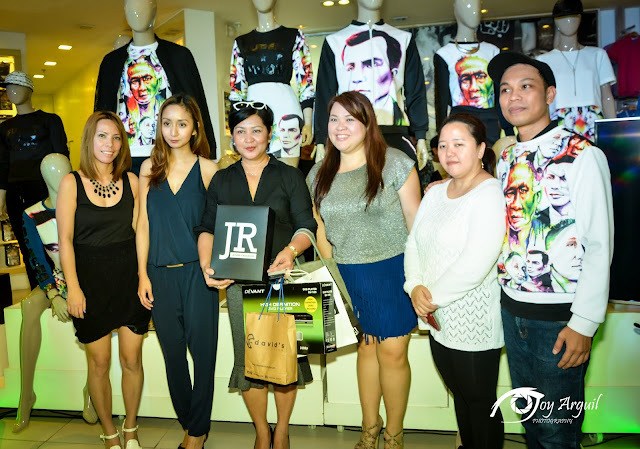 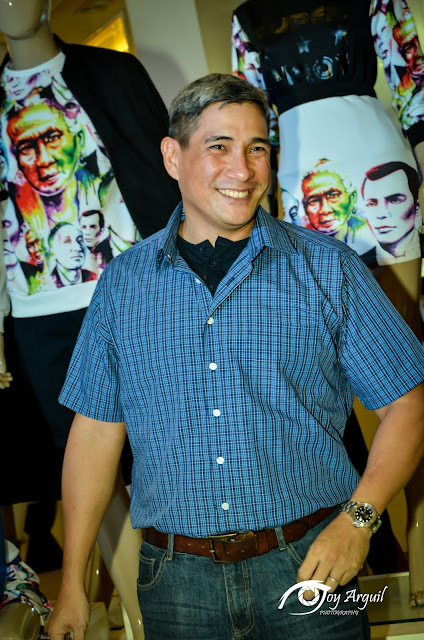 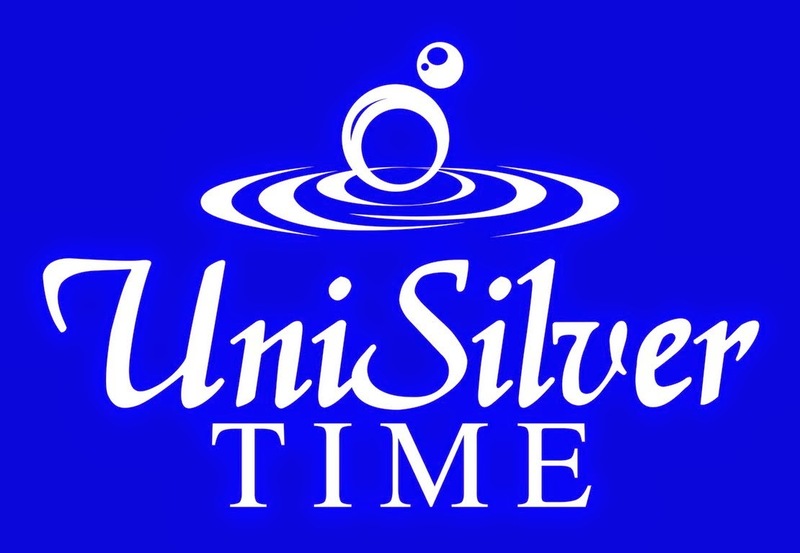 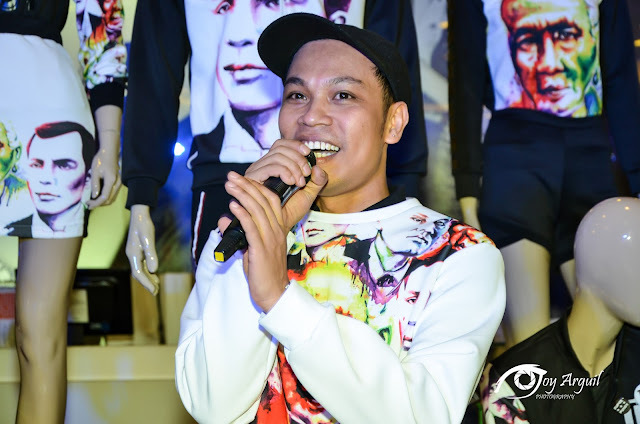 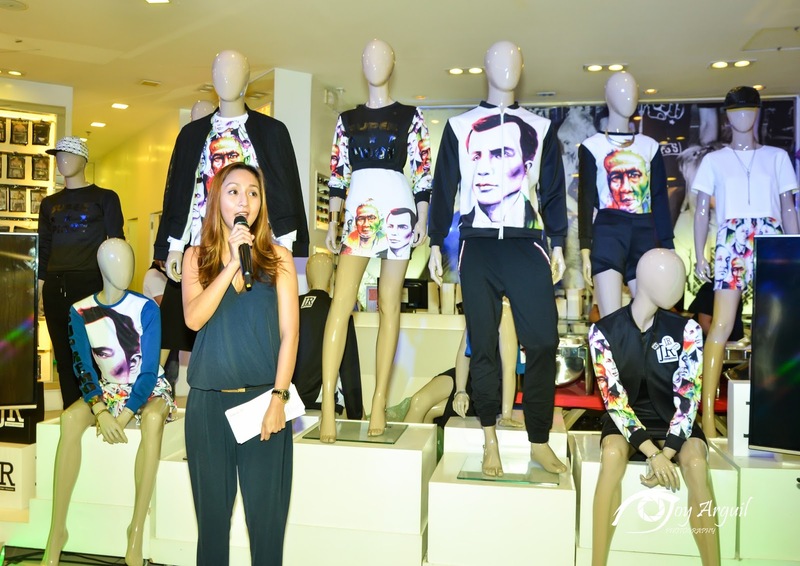 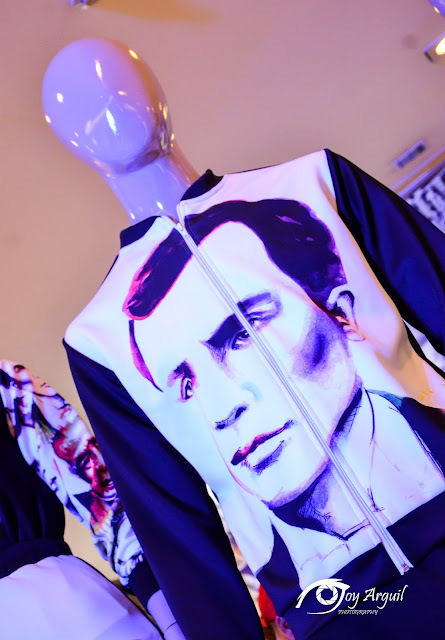 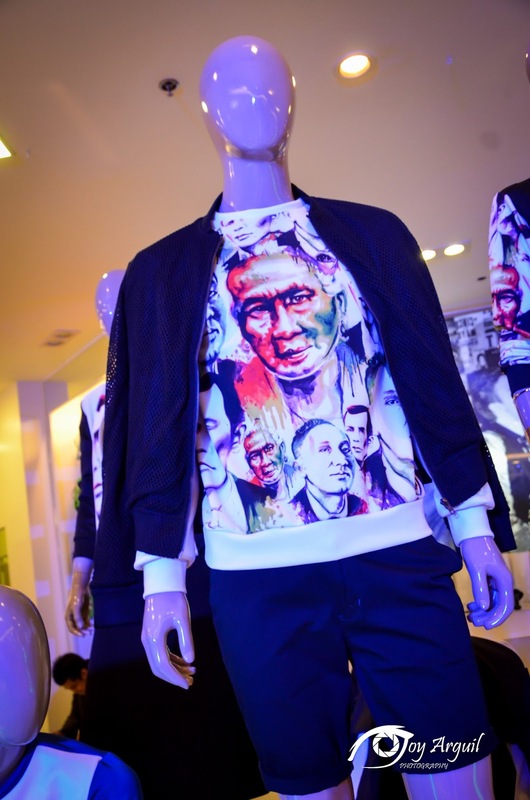 His Holiday 2015 collection entitled SUPER PINOY: HEROES AMONG US pays tribute to our National Heroes through his signature urban style pieces. 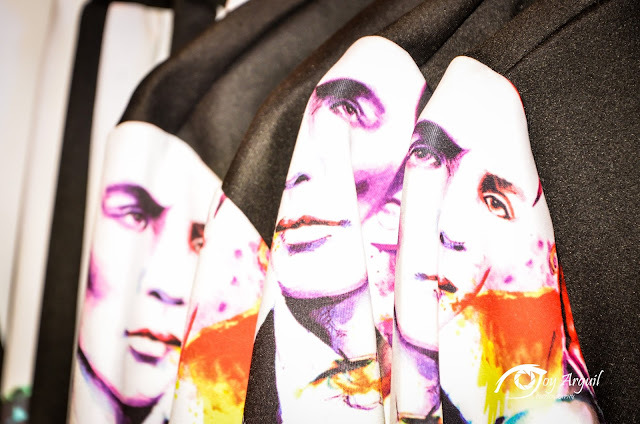 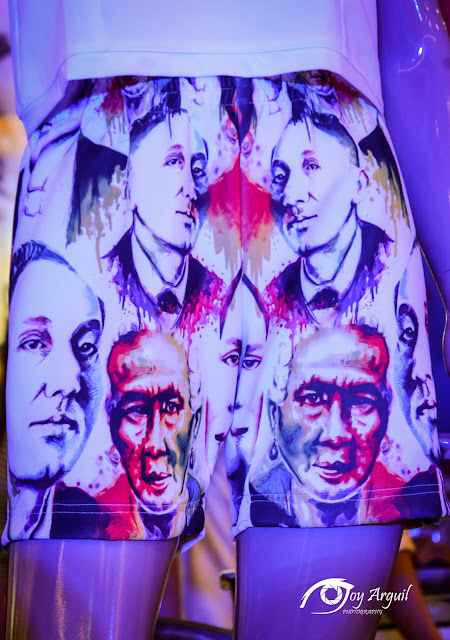 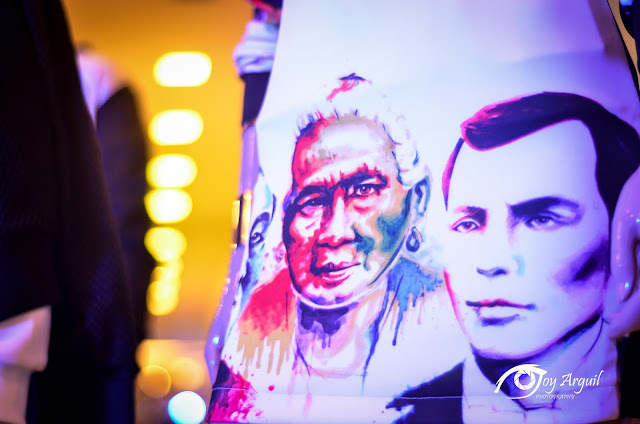 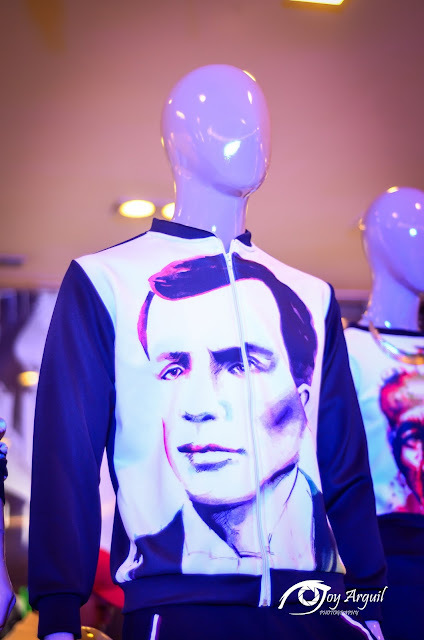 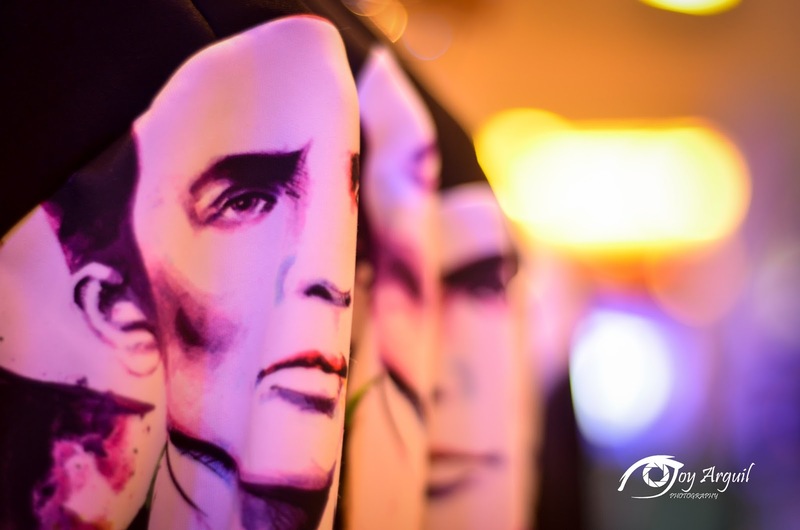 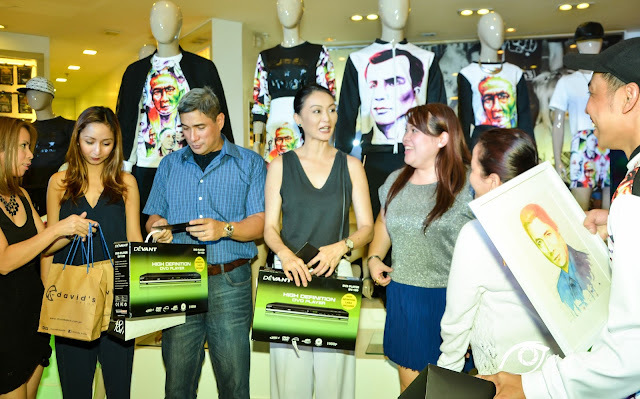 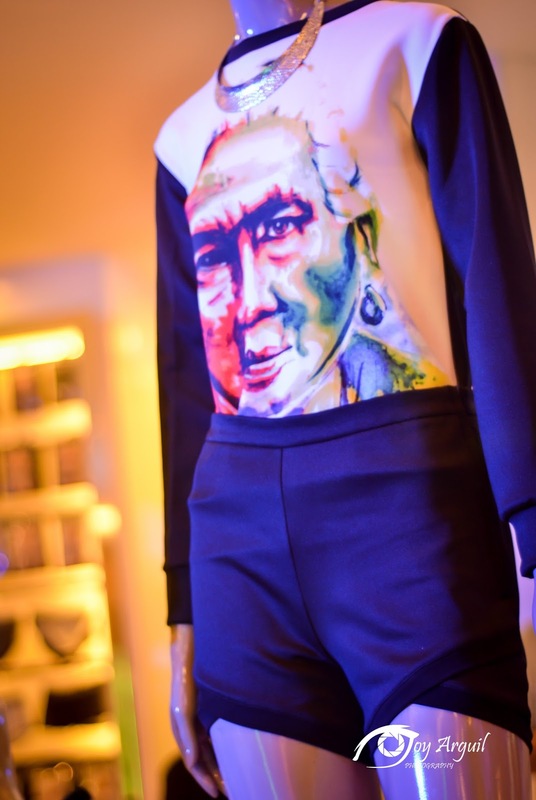 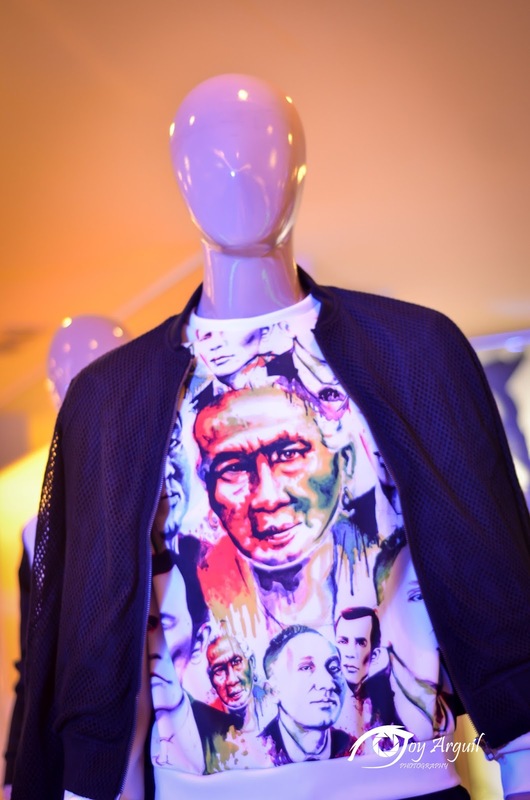 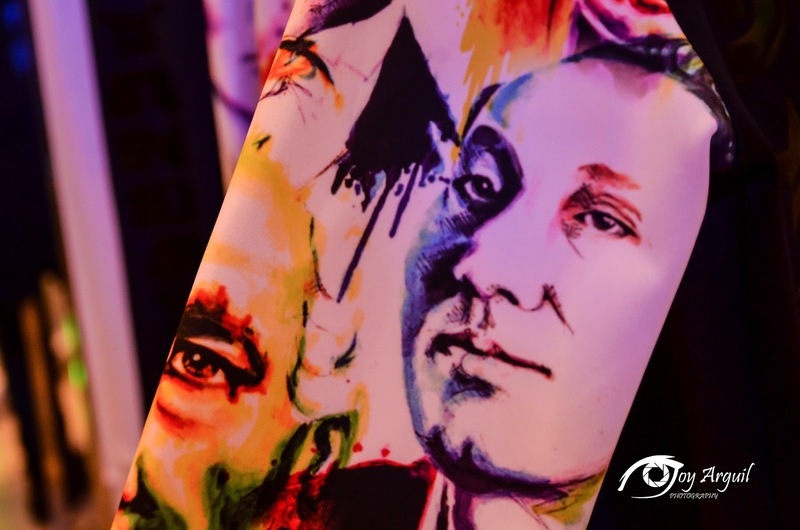 The pieces of the collection showcase colorful portrait prints of our national heroes digitally printed on neoprene, silk and cotton. 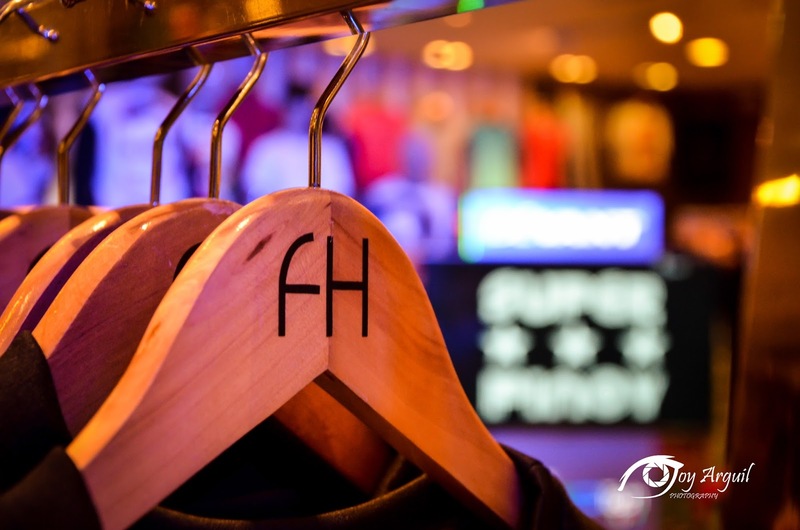 Garments are a mix of sweaters, shirts, pullovers, jackets, dress shirts, long dresses and jogger pants. 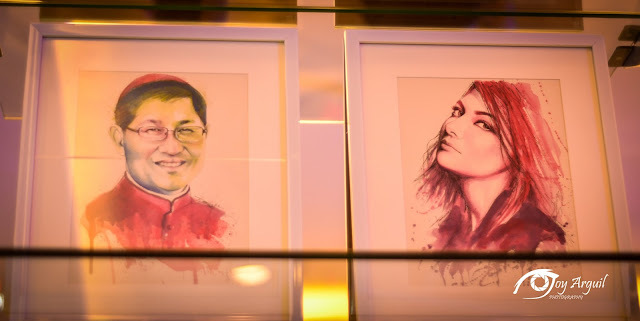 Pieces are available for both men and women, giving everyone a chance to display a statement of heroism. 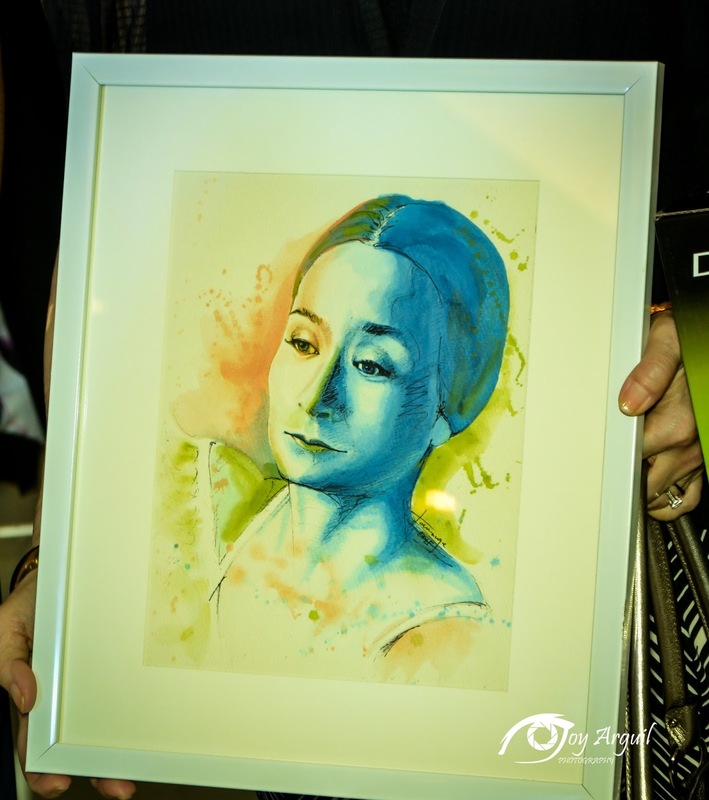 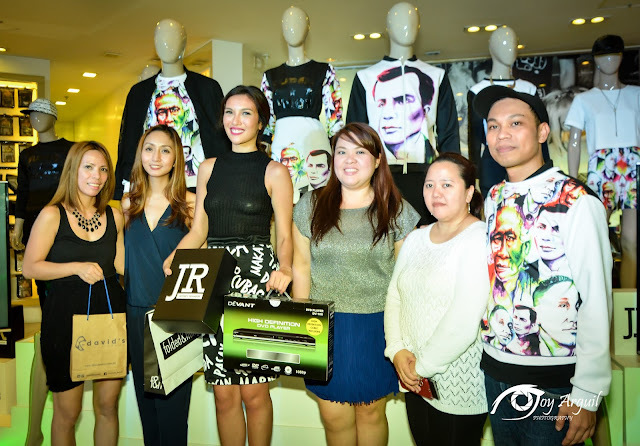 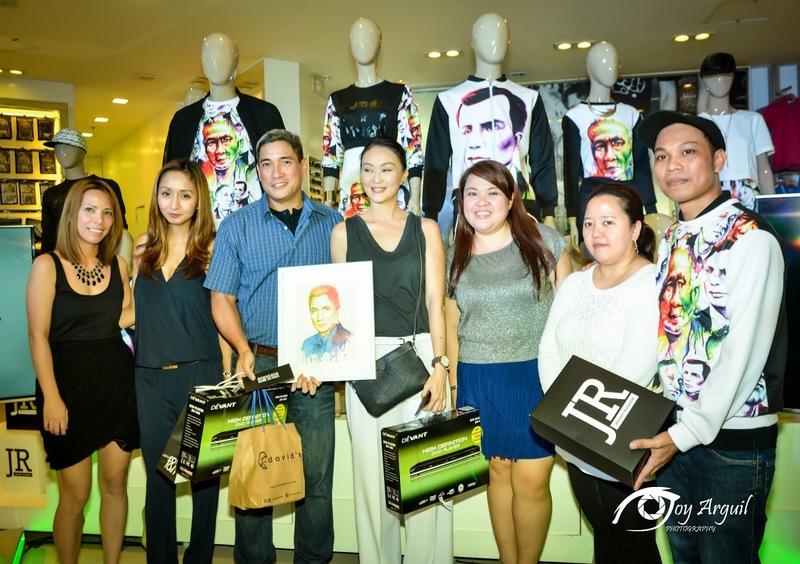 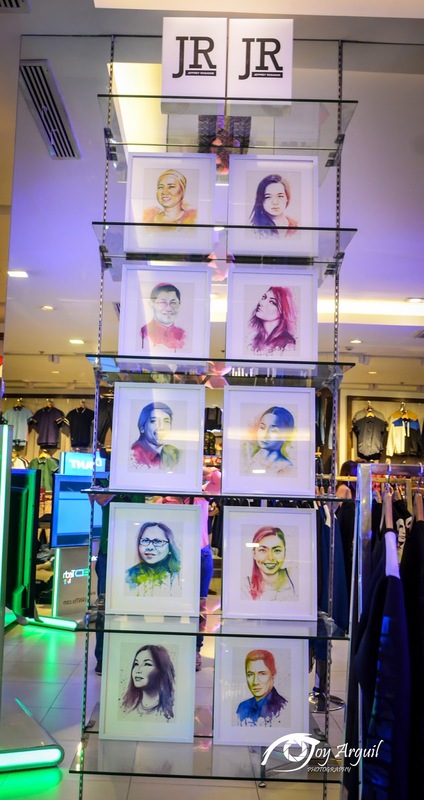 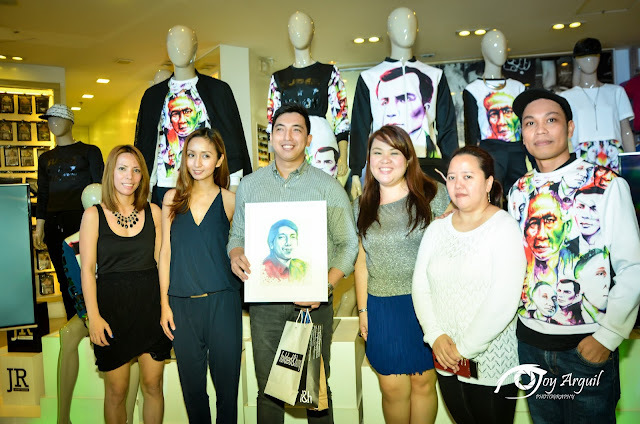 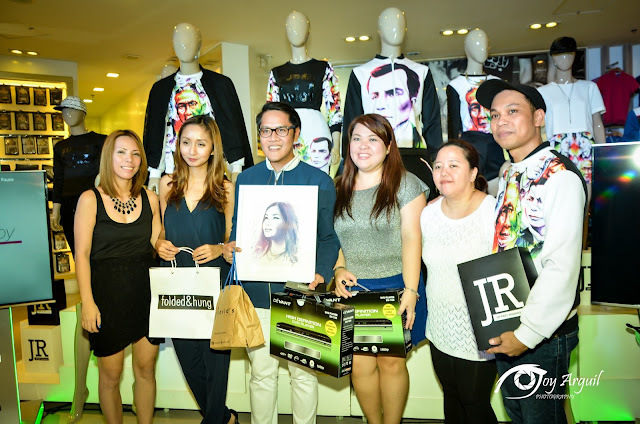 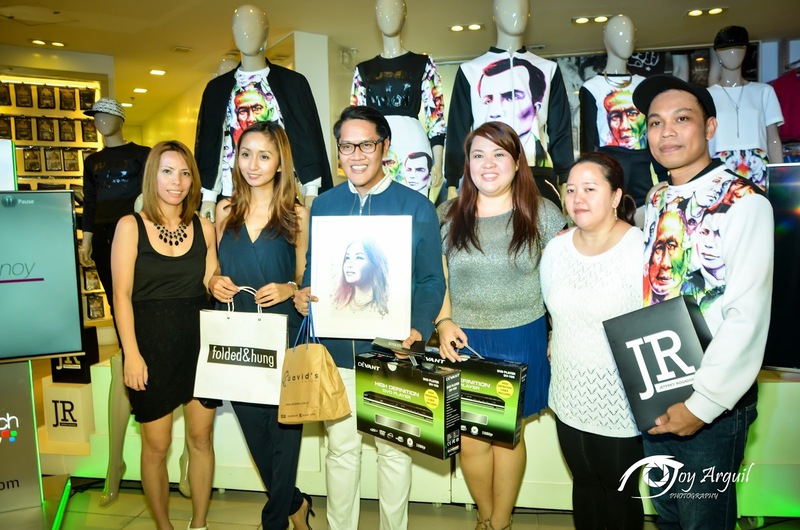 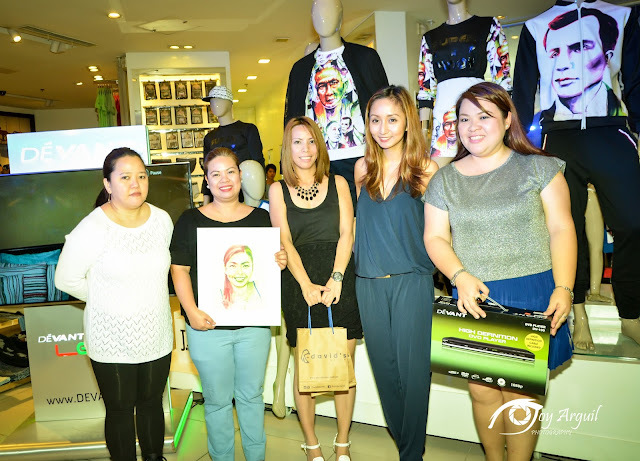 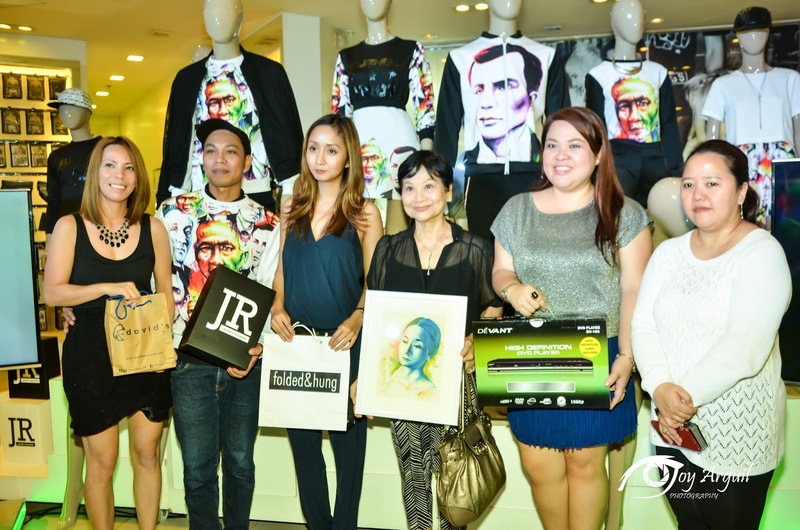 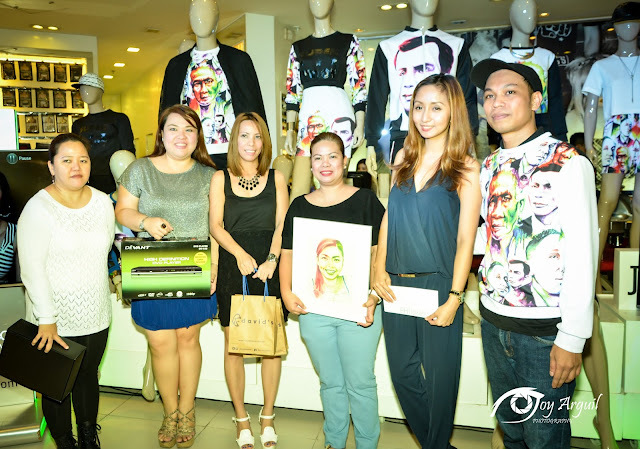 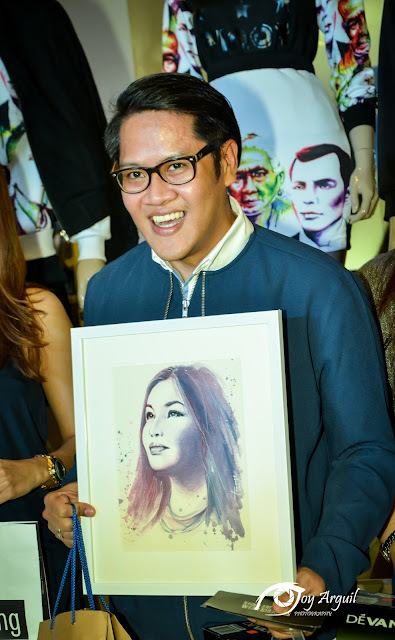 The ten(10) chosen SUPER PINOYS received gifts from David’s Salon, Converse, Folded&Hung, a customized Super Pinoy sweatshirt and a framed artwork designed by artist Rowena Lopez. 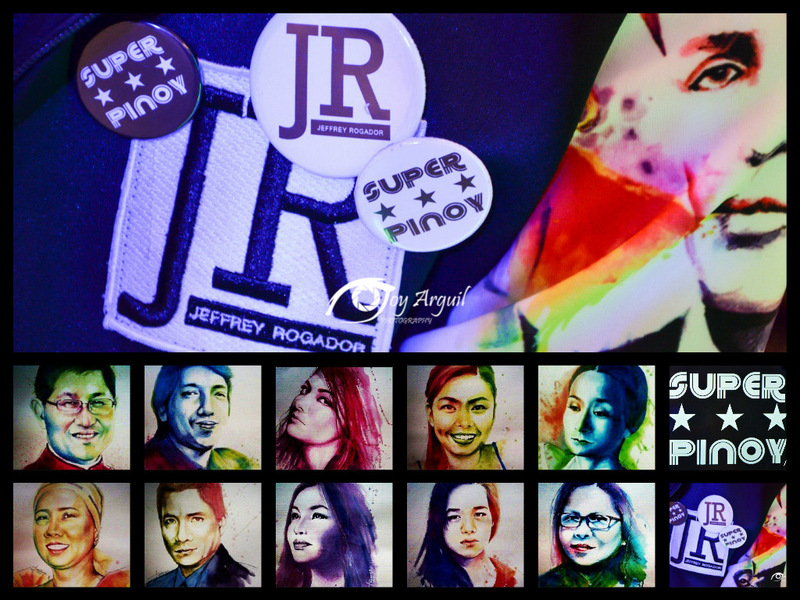 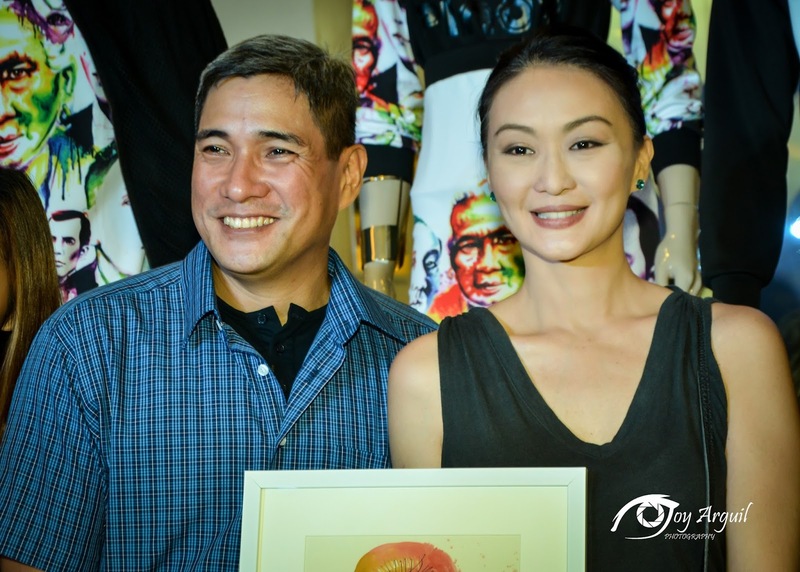 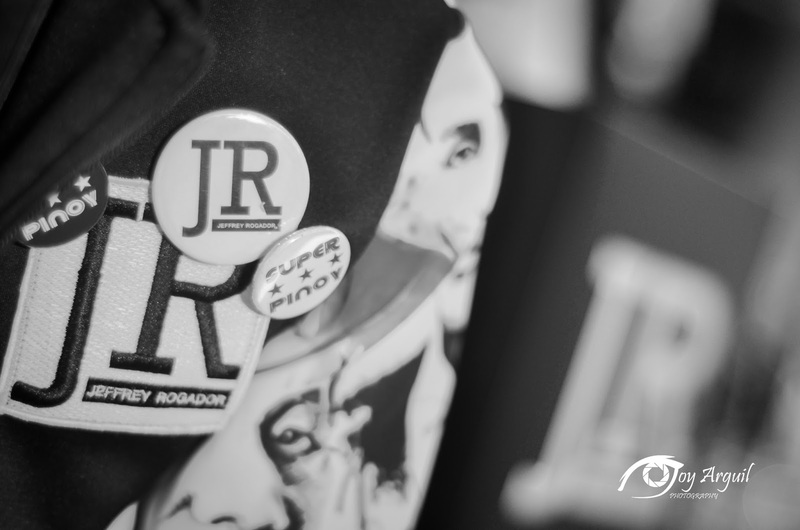 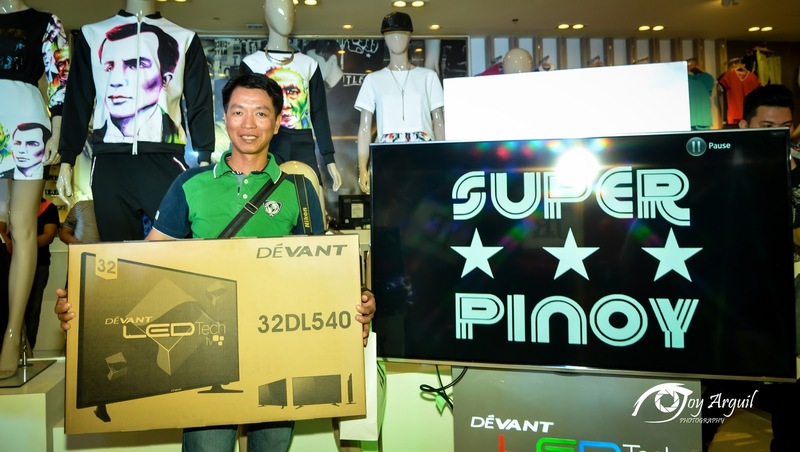 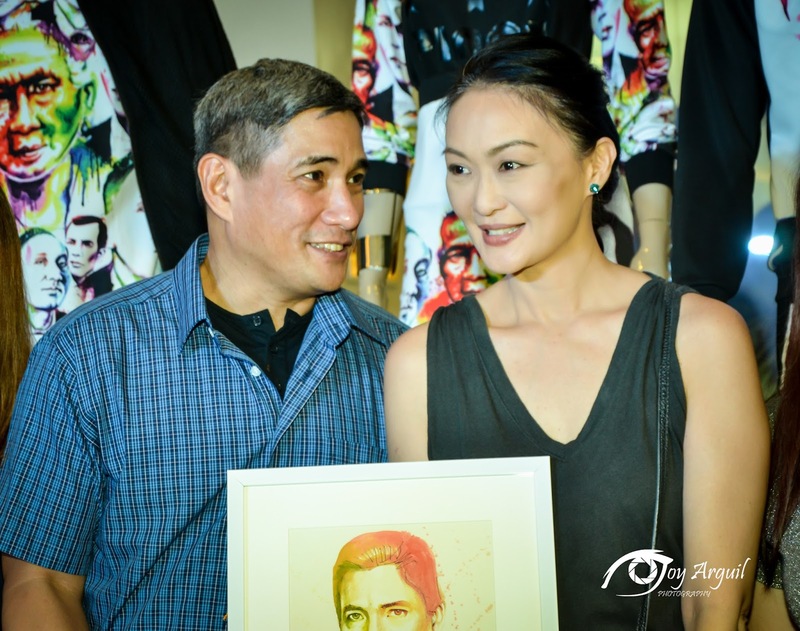 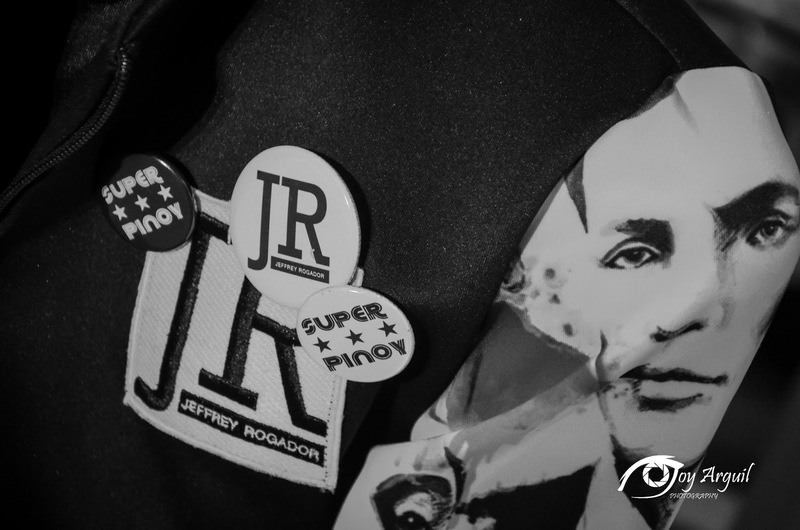 Similar to Jeffrey Rogador’s previous works, the SUPER PINOY collection and #MySuperPinoy campaign aims to not only start a new trend in the fashion industry but to also start a trend in having a sense of nationalism. 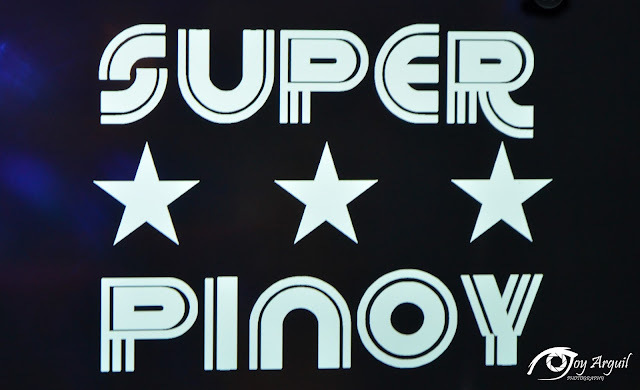 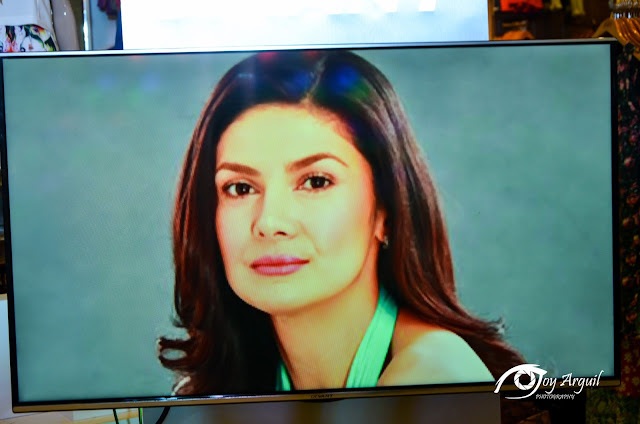 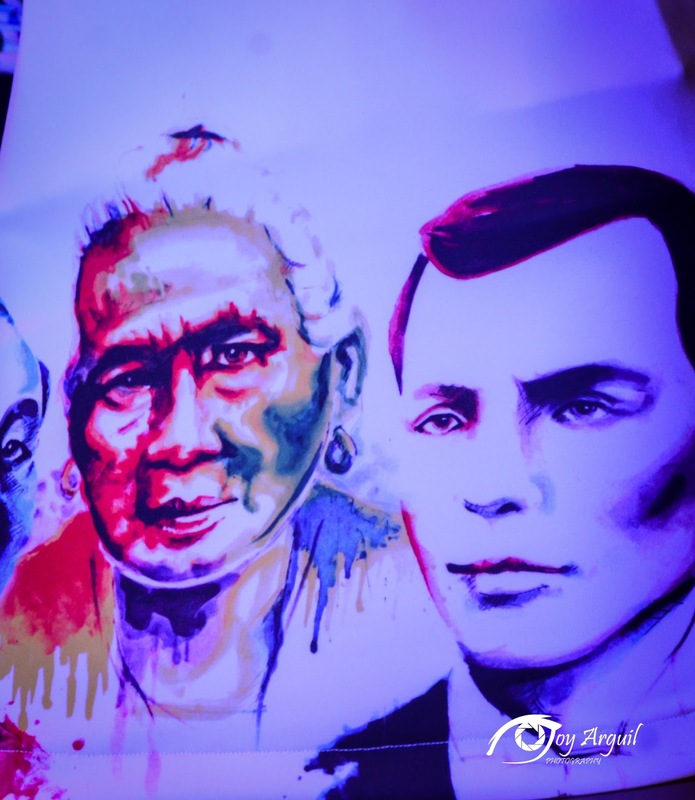 It was also designed to be a reminder that in everyday Filipino life, there are heroes among us whom we can call a SUPER PINOY.